Given these staggering statistics, you might wonder how translating your online ERP software training will affect the implementation of the software in your organization. Training global employees is not an easy task, you may have an e-learning course that is taken by employees across the globe, but however, if there is a language barrier, your training is less likely to yield concrete results. 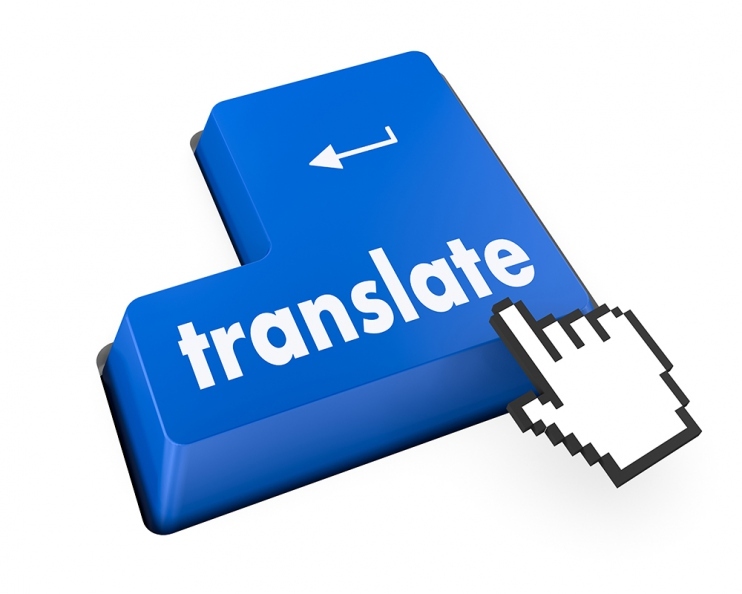 Let’s see how translation is important in ERP end user software training. Multinational organizations operate from the center of the world to all the way to the remotest corners; as a result not everyone is familiar with the English language. In such an instance, creating the best course to a global audience will be in vain; even if your employee knows the English language he will be more responsive to your course if it is in his native language. The reason why translation is more relevant today in training is because translated courses seem more authentic to the native learner, for example, one of your SAP processing teams is located in Spain and if you deliver the new software training course in English, they may or may not grasp the entirety of the learning. However, when the same course is translated in Spanish, you will have quicker learning, higher recall and an increase in confidence which would have been hard to attain had the course been in English. 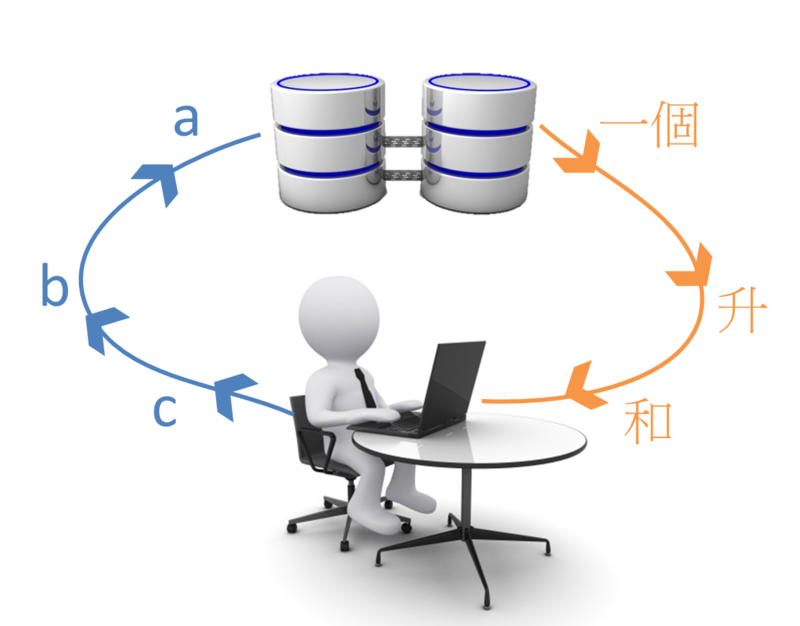 Now coming to the next important question, how do I translate my ERP software courses? When you initially plan for your software course, it is best to create standard templates that can be used unanimously for all the languages. By creating a single template you improve the effectiveness of your ERP software course and guarantee consistency to all end users around the world. However, note that your template should be flexible, taking into account the text sizes of various languages. Change of language should not alter the way your course looks. Take a look at a software course that was translated for the local end user. ERP software training is an on-going process, any small change or new feature of the software requires to be updated in your courses too. Always having to translate every bit of the course will add a huge hole in your training budget. You can make use of the TM tool to capture and save all your translations for future use. 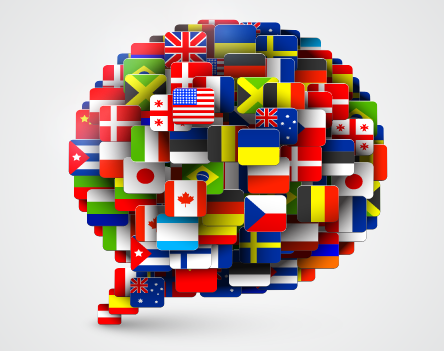 Using the TM tool increases efficiency and helps you take on more translation courses. Translation is only possible when you as an organization take it up to create quality translated courses that ensure maximum end user engagement. 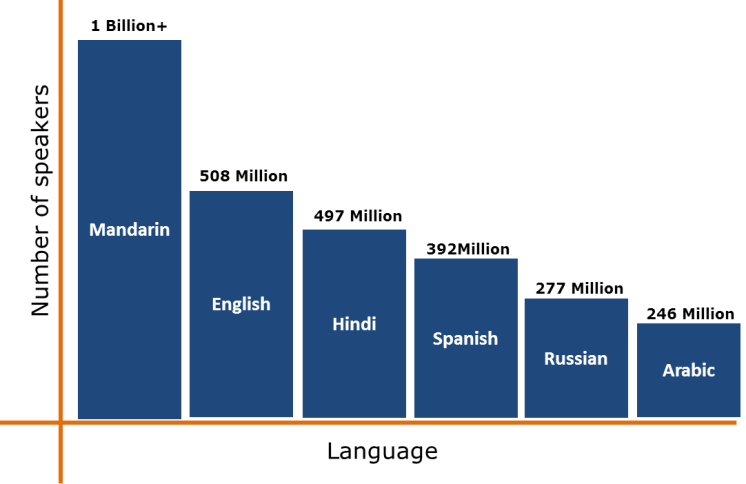 In a study conducted by CommLab India, most of our Fortune 500 clients wanted us to translate their content into Chinese, Spanish and German. Translations give learners the opportunity to learn in their native language, breaking the elitist English barrier. Here’s an example: a manufacturing company has a global workforce of 200,000 people, and it launched ERP software on a resource management tool. Once they created the English version, the course was translated into 10 different languages. The result – all 200,000 employees were trained at once! This was their best ROI on the training! When it comes to ERP training, translation is as important as ERP implementation. Going the extra mile to translate your ERP software training will yield great results in the future.